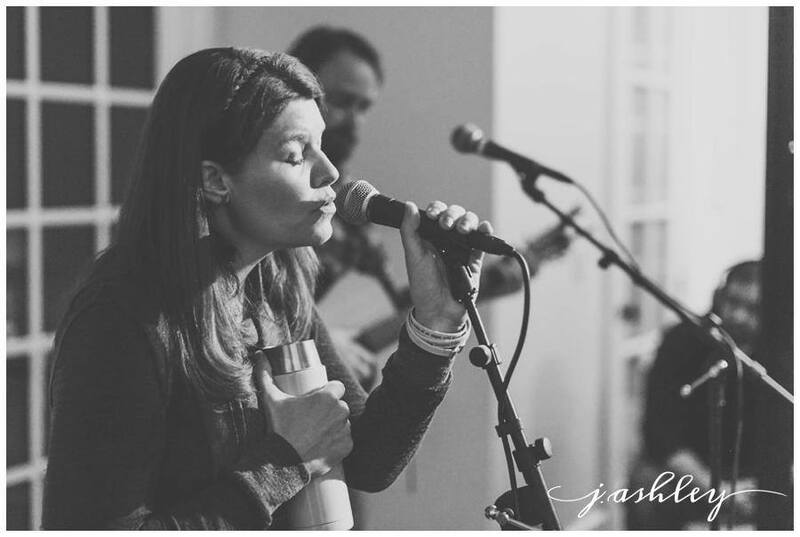 The Mosleys began on a quiet, dark front porch in 2014, when Rachel and Stephen Mosley stepped out the front door to relax and play some music after putting their five children to bed. 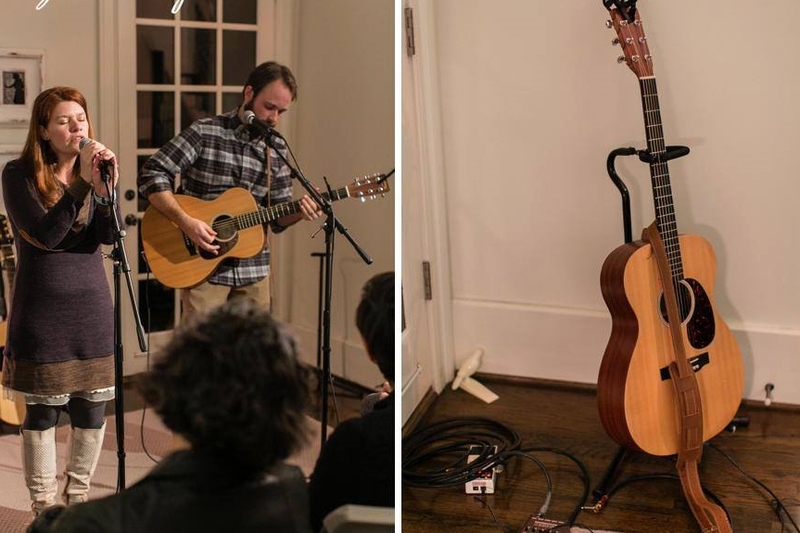 With the encouragement of their neighbors, they found themselves playing - and winning - an Open Mic competition at Zac Brown's Southern Ground in Senoia, Georgia. 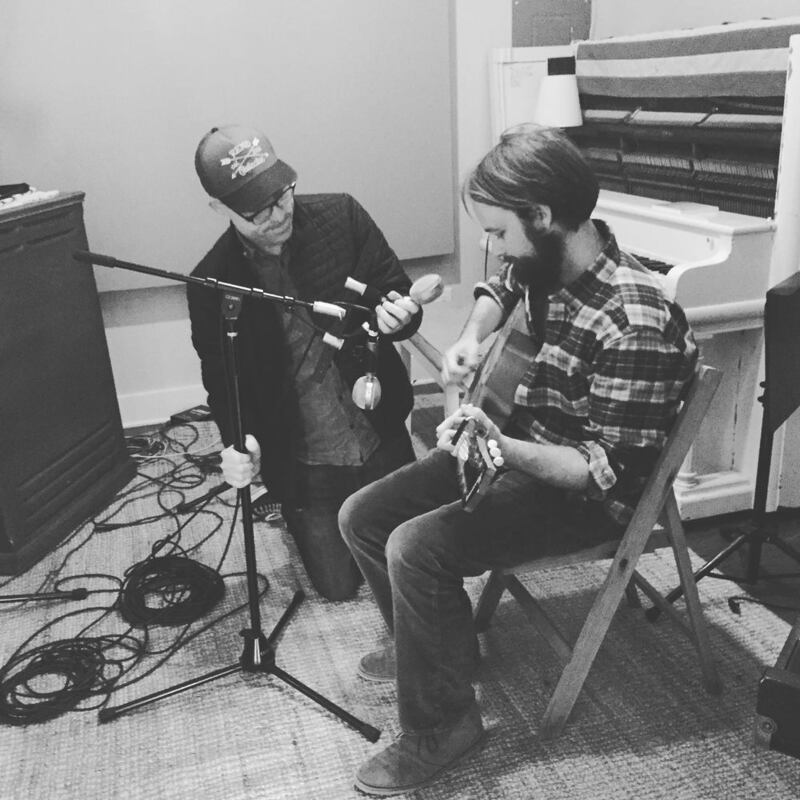 From there, they were invited to record at Southern Ground's Crow's Nest Studio in Atlanta. Their EP, Beneath the Trees and Stars, was written and recorded in a matter of months in 2014. 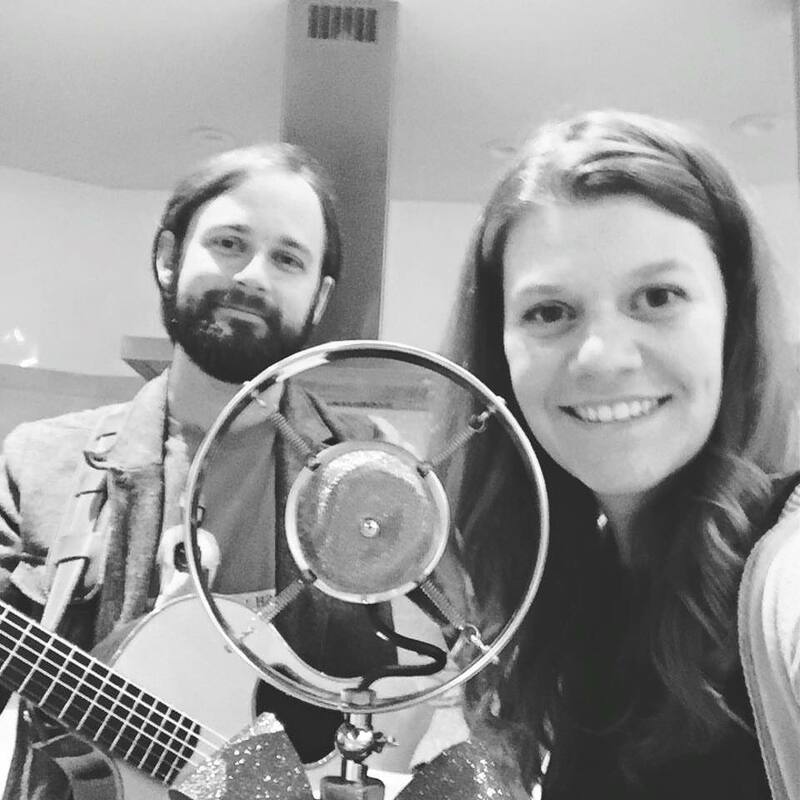 Rachel and Stephen have quickly earned opportunities to share the stage with talents such as Liz Longley and Harpeth Rising, opened for Air Supply at Chastain Park, played the Wire & Wood Festival in Atlanta, and have performed for the past few years at the prestigious 30A Singer Songwriter Festival in Seaside, Florida. 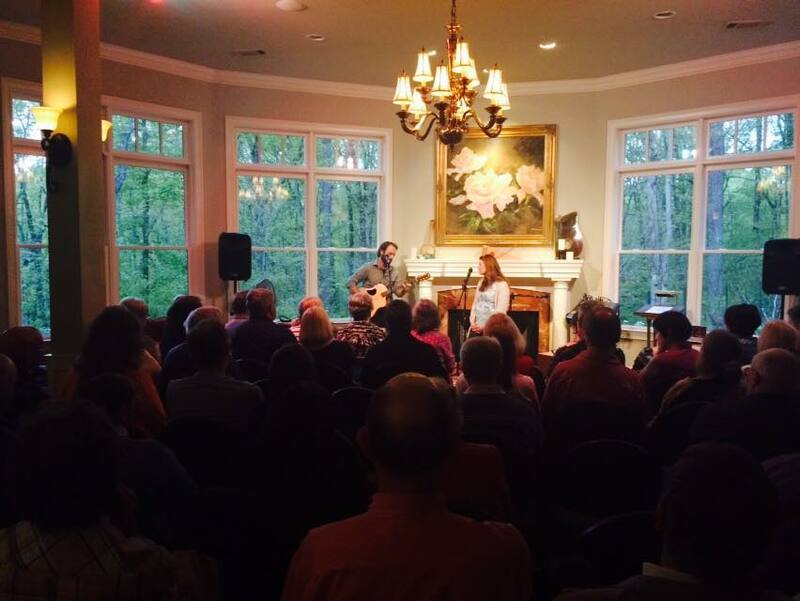 In 2016, The Mosleys were Songwriting finalists at the Wild Goose Festival and Artists on the Rise at Escape to the Lake in Indiana. 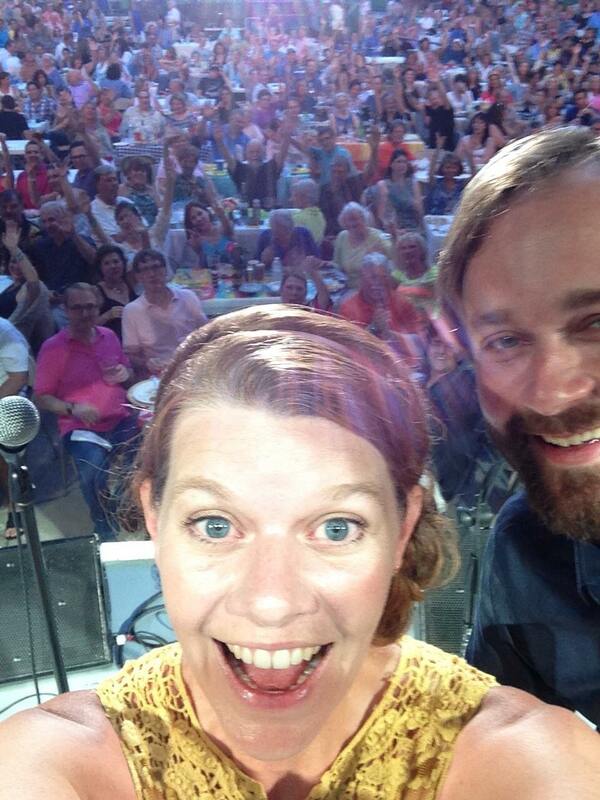 This summer, they were honored to be NPR's Folk Alley artists of the month. 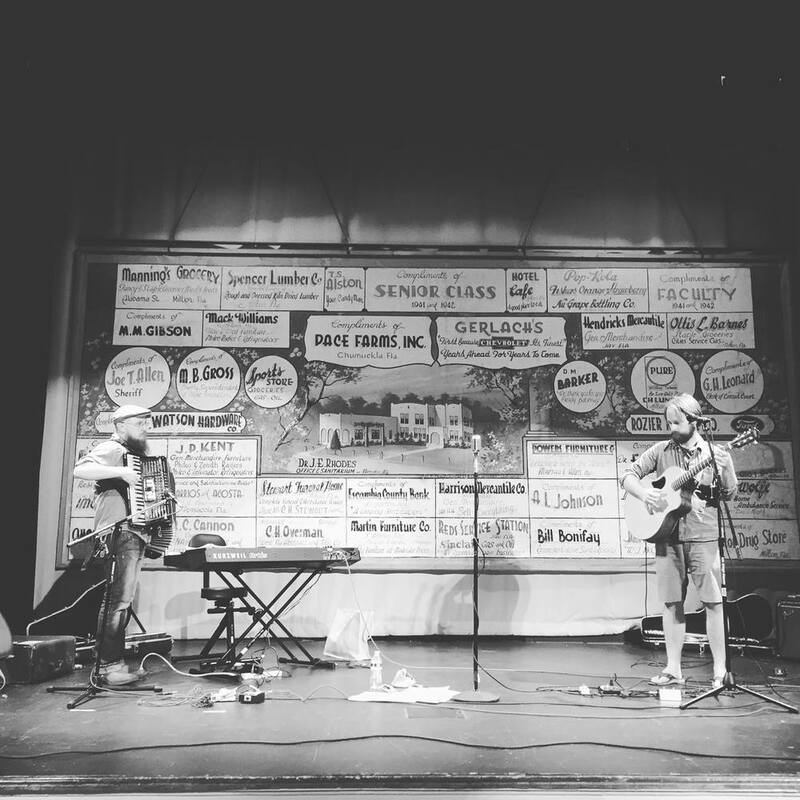 You can find them playing around Atlanta and the Southeast, often at Eddie's Attic and any festival where The Indigo Girls are playing - nothing beats those front row seats. They'll be staying close to home this Fall, as there's a new album in the works. 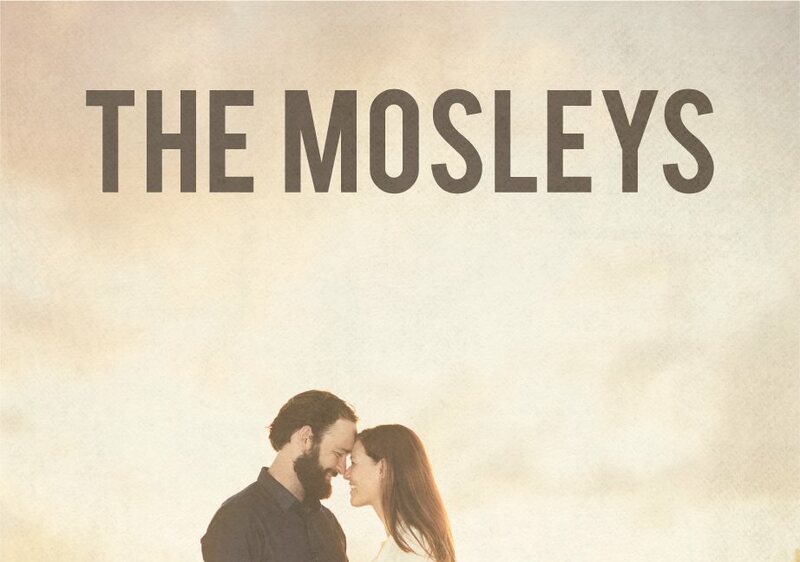 The Mosleys are working on their first full album. Look for it in the Spring of 2017. 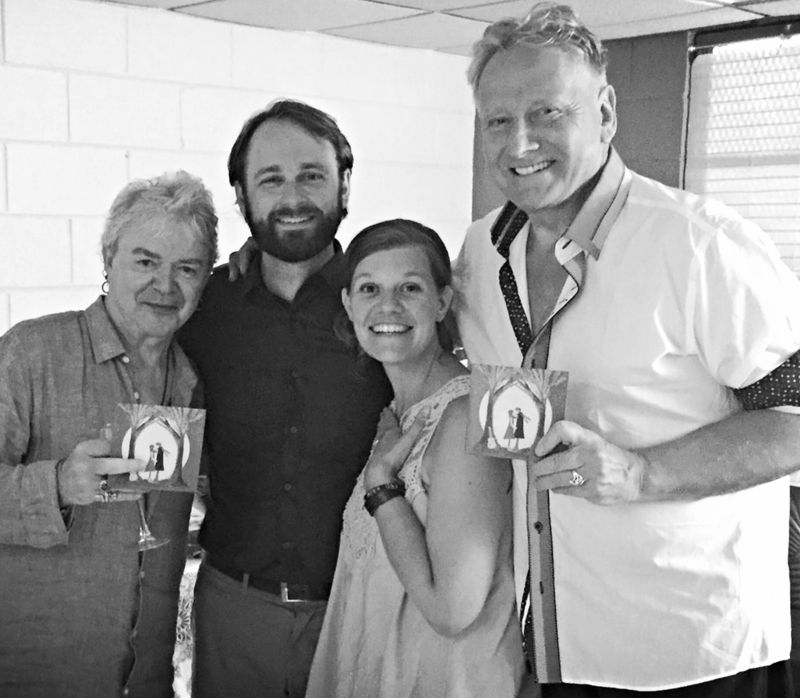 They recently released a single, Quiet on the Porch, in the summer of 2016. The Mosleys met in a freshman year high school geography class sometime late last century. 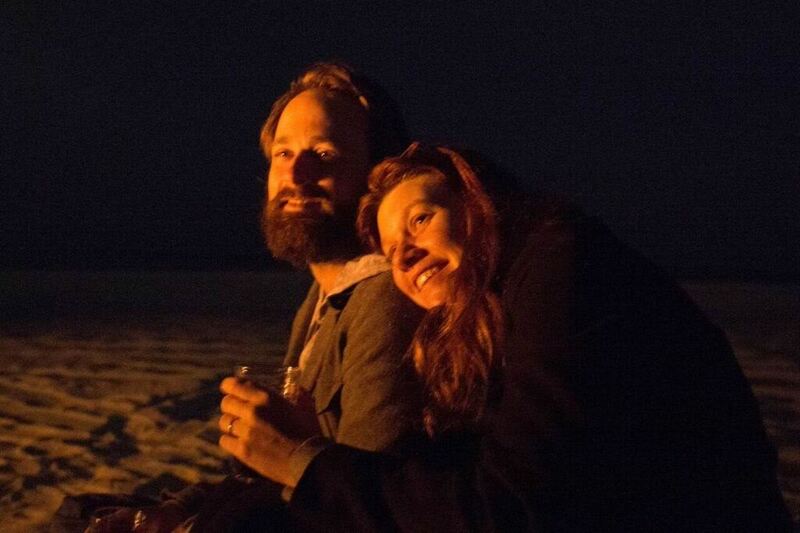 Married for fifteen years, they've just recently begun to write and perform their own earthy, soft brand of folk, and to share it beyond their own front porch. Their music is heavily influenced by whatever they're reading - Flannery O'Connor, Wendell Berry, and G.K. Chesterton are favorites - as well as by their deep spirituality, favorite artists like Mindy Smith, Stevie Nicks, and Alison Krauss, and most of all, by their five wild and unruly red-headed children.